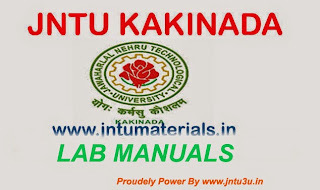 The following are the collection of lab manuals for B.Tech all branches. 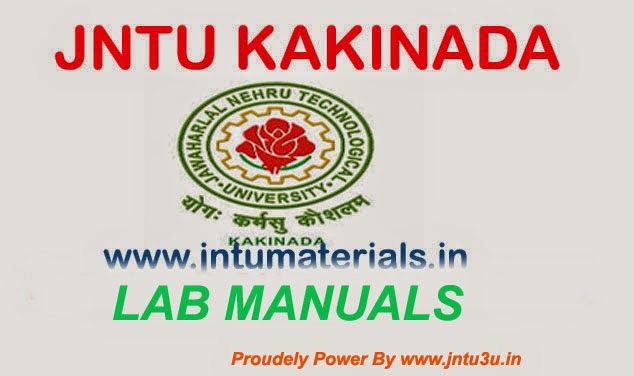 All the lab manuals are available here. If anything is missing, please feel free to comment. We will correct it as early as possible.